Not Available in Alaska, Arizona, California, Florida or Hawaii. 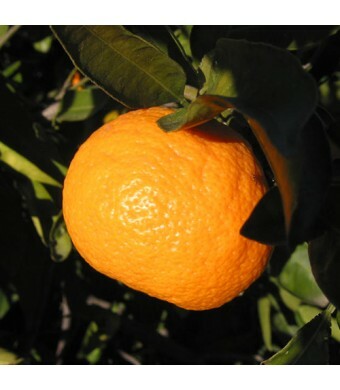 Owari Satsuma Oranges are said to be so sweet, it is like growing candy on a tree! 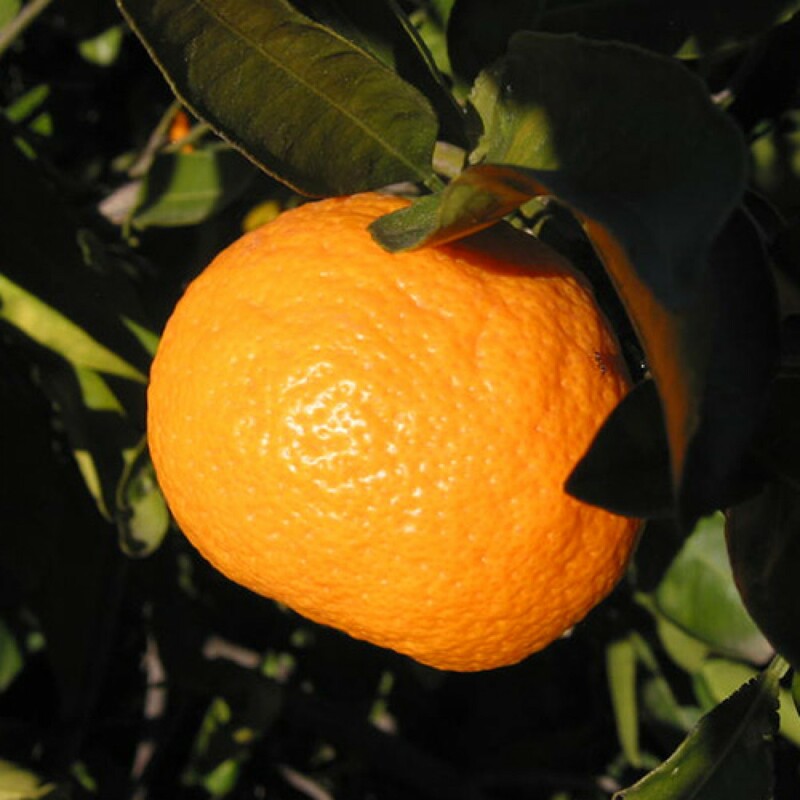 The Owari Satsuma fruit has a delicate flavor that ripens around Christmas time. The fruit is great for eating and is also a great dessert. Owari Satsuma Trees can grow up to 6' high when grown in a container. They can be pruned to maintain the desired shape. Satsumas can be grown outdoors in USDA zones 9 - 11, or as a container-grown tree in other regions of the U.S.if brought indoors for the winter. If you live in a cold climate, simply place your tree in front of a sunny window. The tree will produce abundantly indoors!